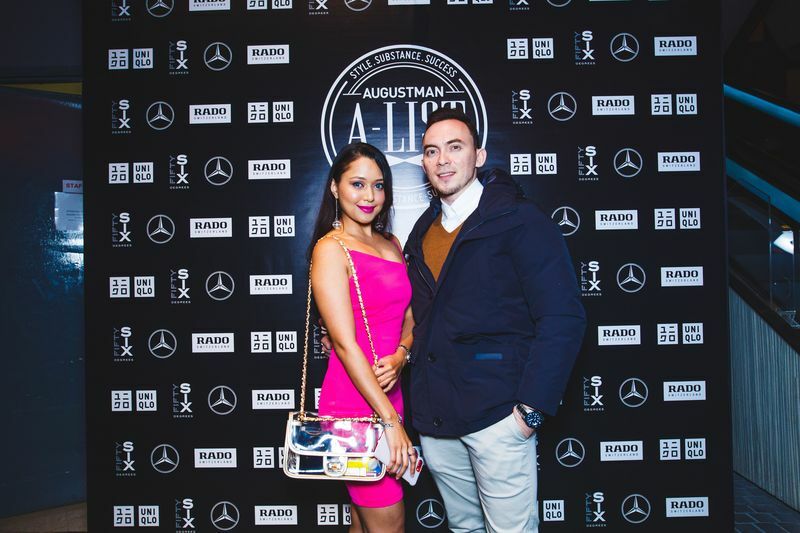 In our third year of showcasing the August Man lifestyle through a series of experiences in collaboration with our partners, which this time included Mercedes-Benz, Uniqlo, Rado and Fifty Six Degrees Whisky, further friendships were forged under The A-List umbrella among a select group of the generation’s outgoing and enthusiastic professionals who embody the August Man tenets of style, substance and success. 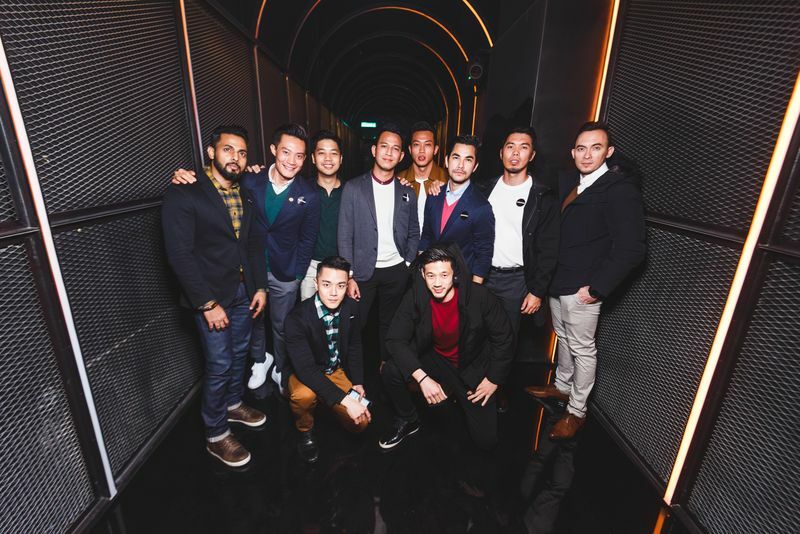 We are charmed to have had the pleasure of being in the good company of Kyle E, Wan Azim, Ernest Loh, Captain Joe, Jeremy Chan, Neoh Wee Ming, Muzzamel Mazidee, Khalid Redzuan, Curwen Mew and Jeanbasri. 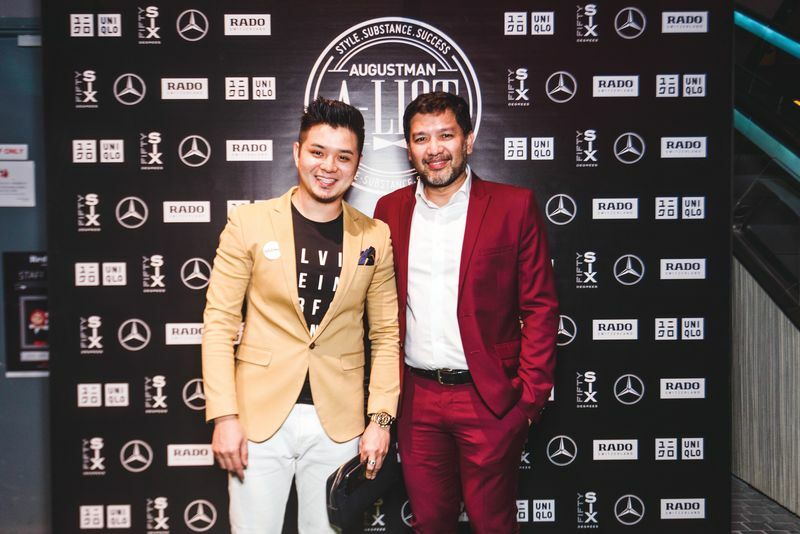 Acquainted at the unveiling party held at Lightbox, Sg. 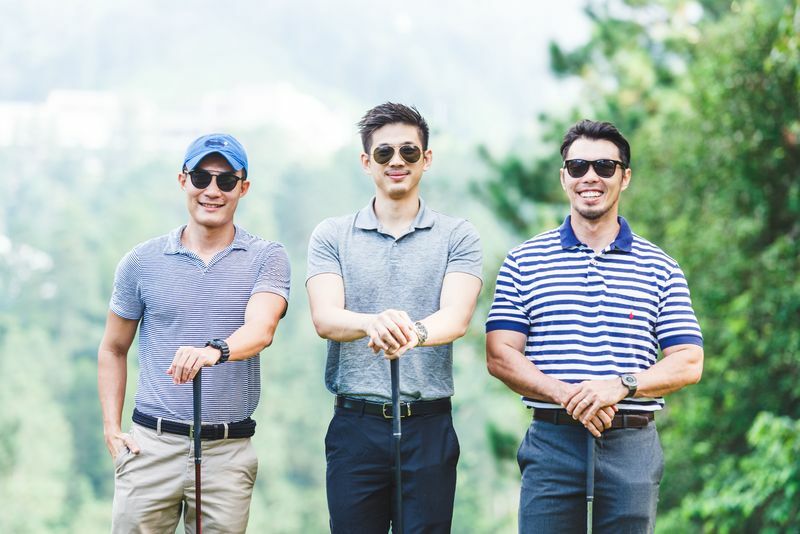 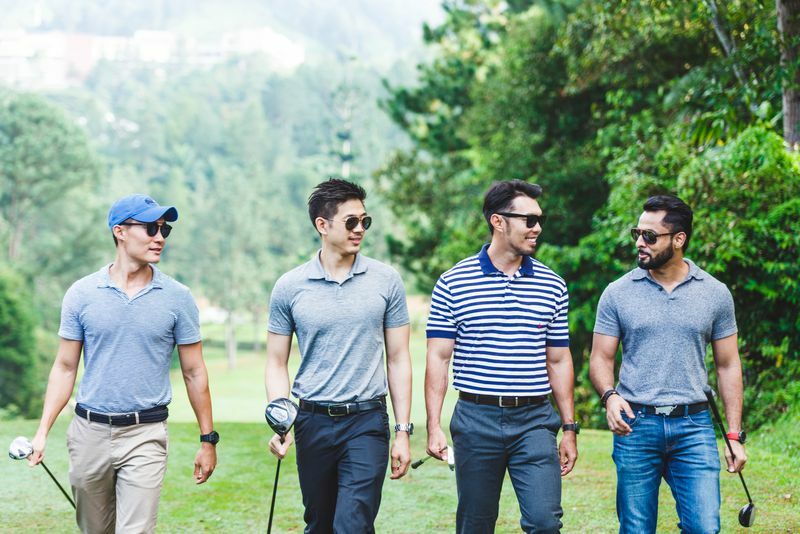 Buloh in May last year, the 2018 A-Listers started their journey with us by embarking on a “boys’ day out” escapade, in line with the Mercedes-Benz #MyUrbanHunting campaign, during which they got to experience classic men’s grooming at Truefitt & Hill, Gentlemen’s Tonic and The Burrow barbershop. 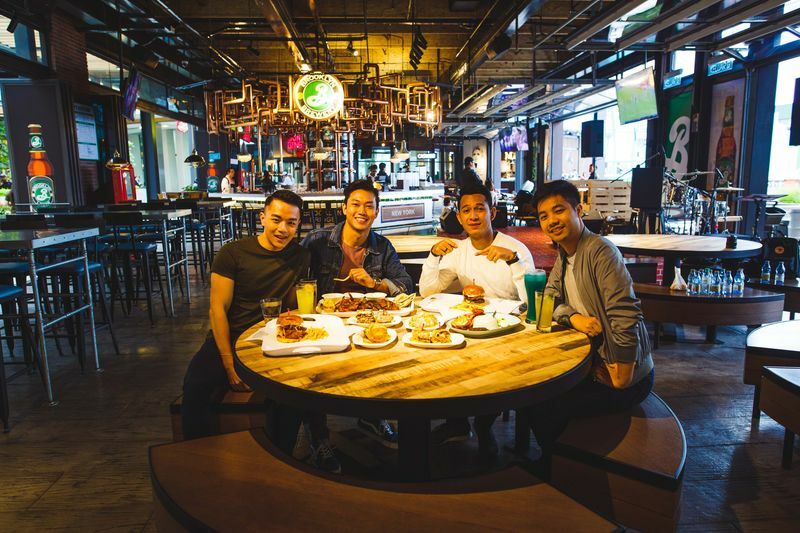 The guys would then explore the city’s nightlife on a speakeasy bar hunt, leading them to Three X Co, The Deceased and Suzie Wong, where they bonded over house-style cocktails while soaking up each of the establishments’ unique ambiance. 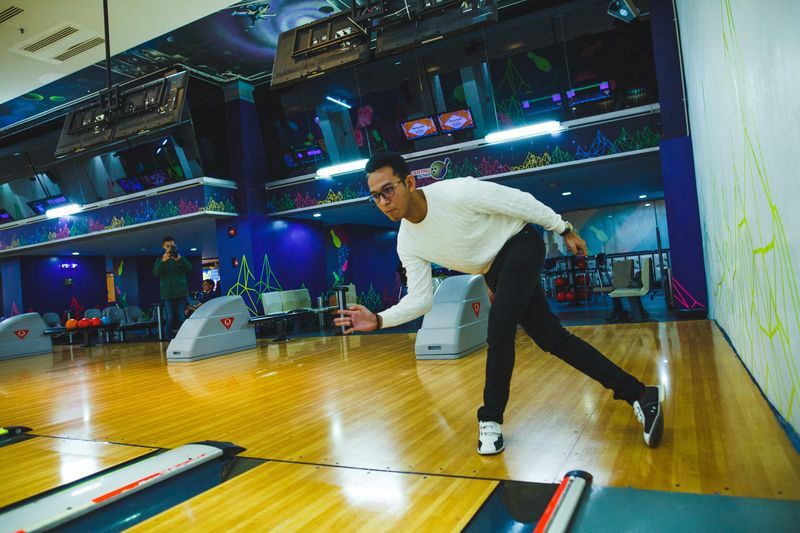 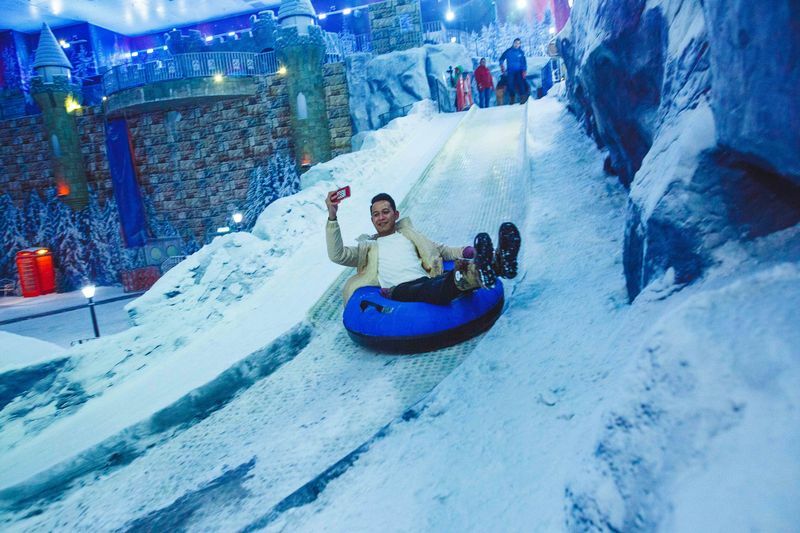 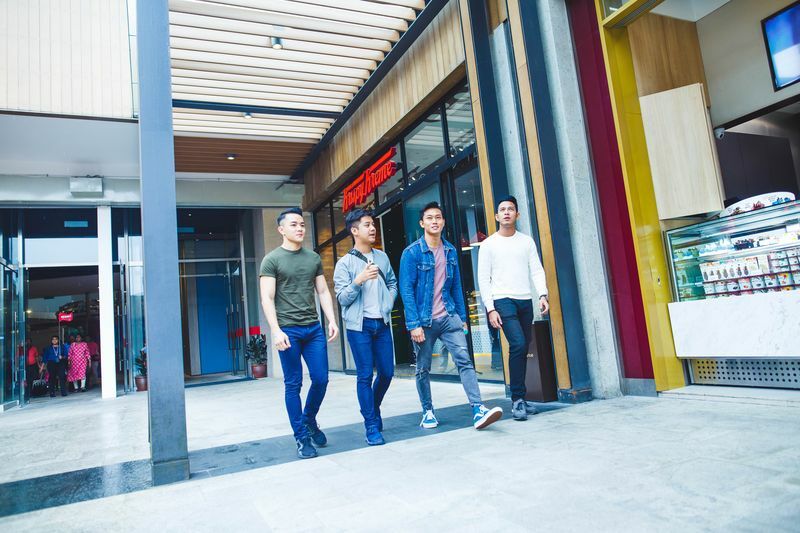 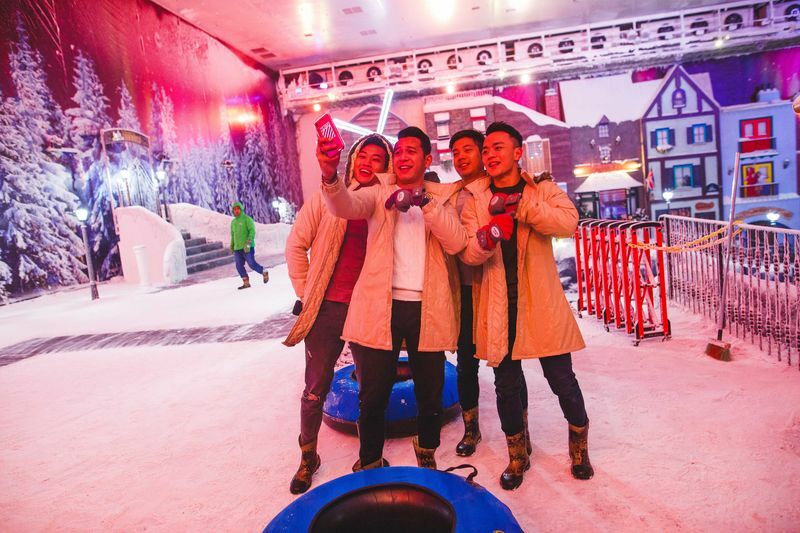 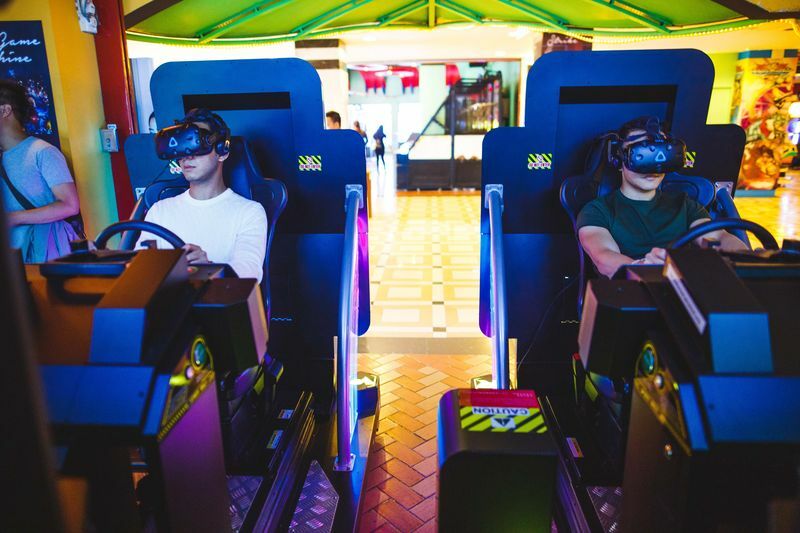 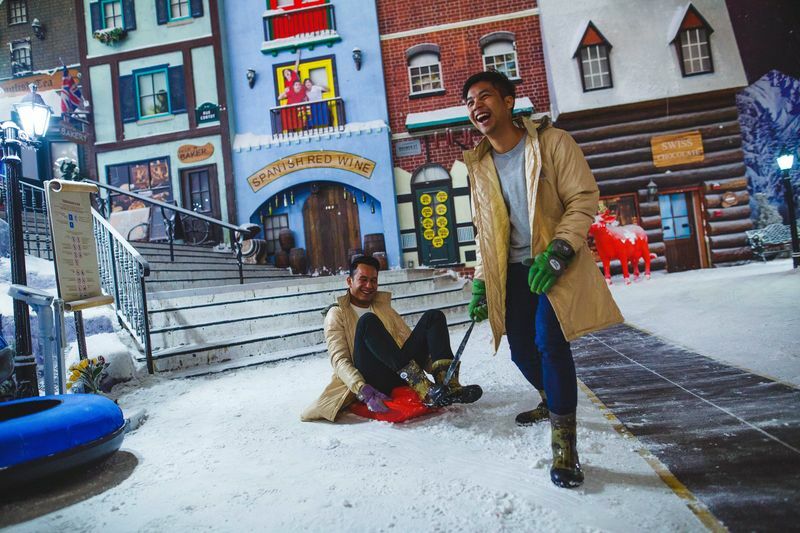 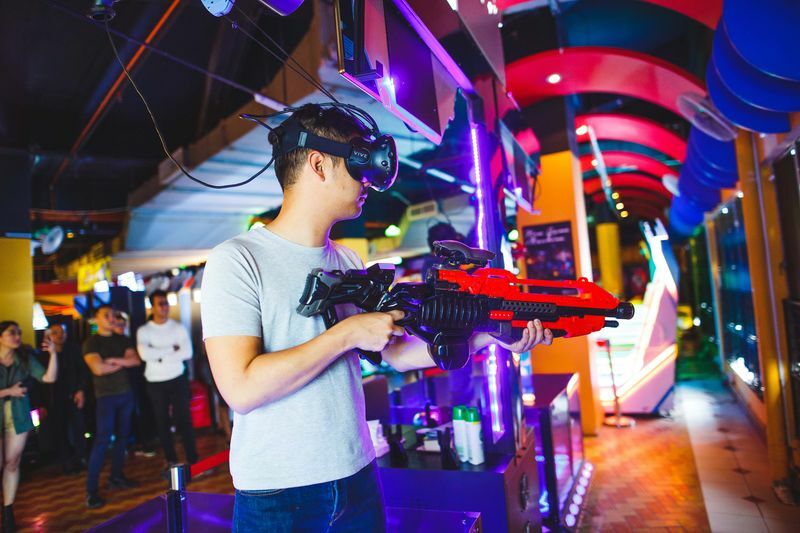 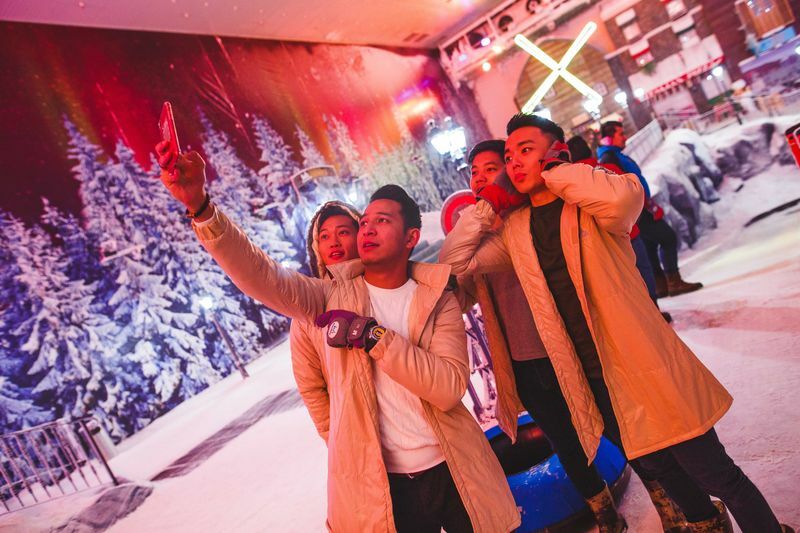 Adding to the excitement, we took the guys indoor for some outdoor fun, including snowboarding at First Traxx, PJ; skydiving at AirRider and surfing at FlowRider, 1 Utama. 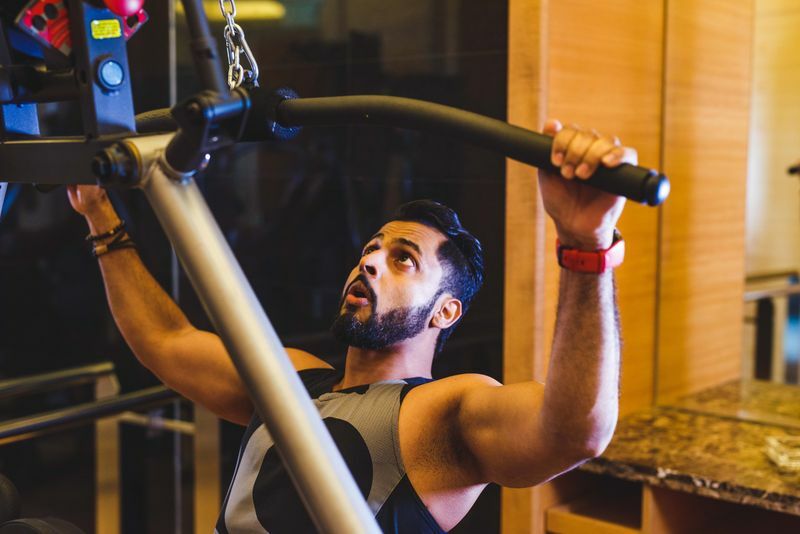 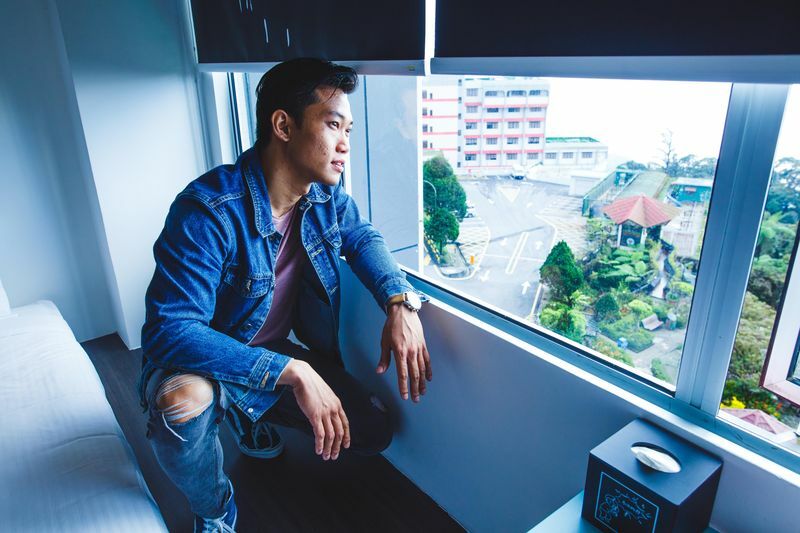 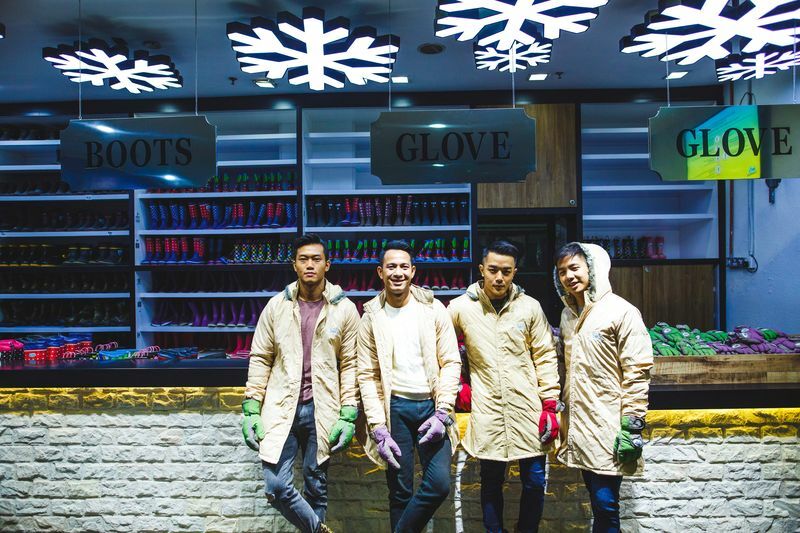 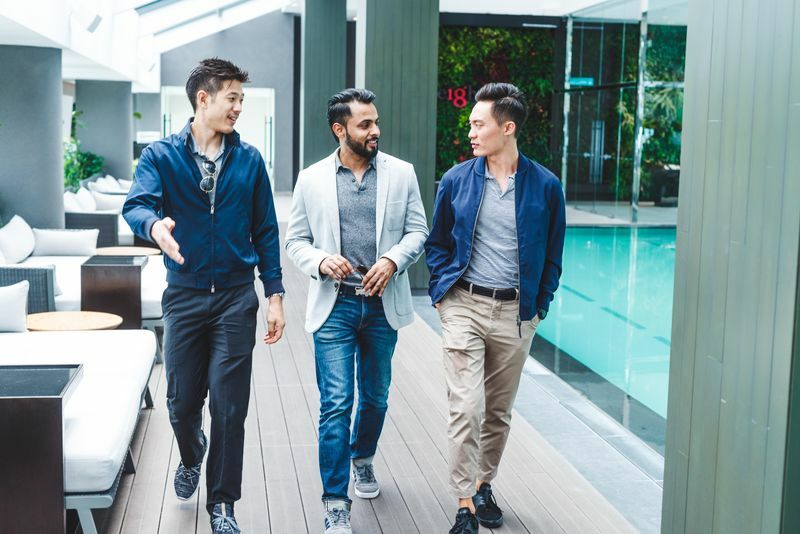 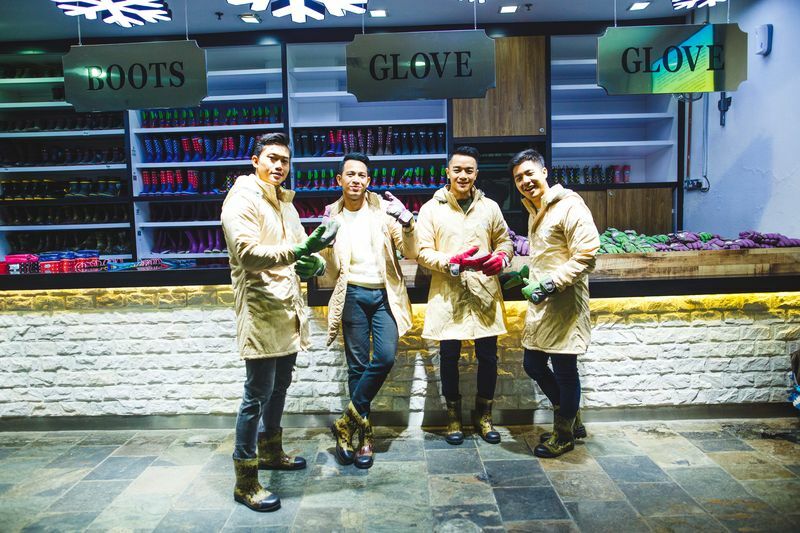 Following a hectic week, our A-Listers found peace and leisure in the city, and discovered innovative staycation concepts at popular urban retreats Container Hotel and MOV Hotel. 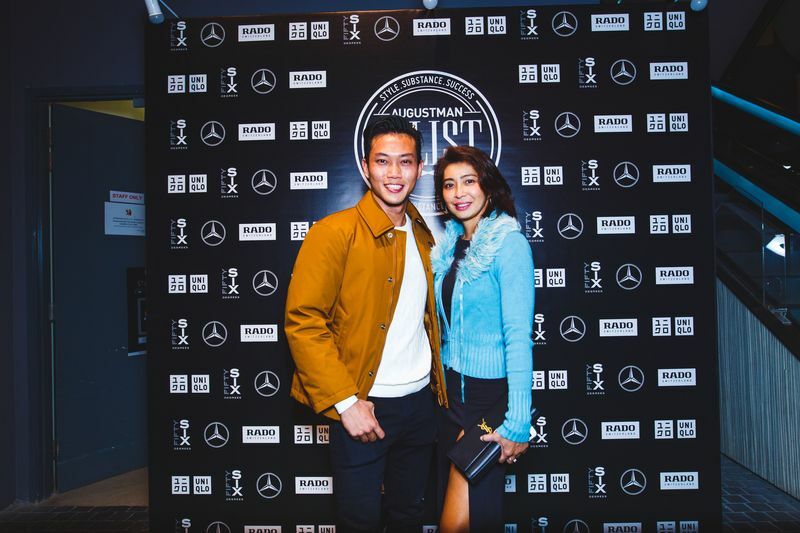 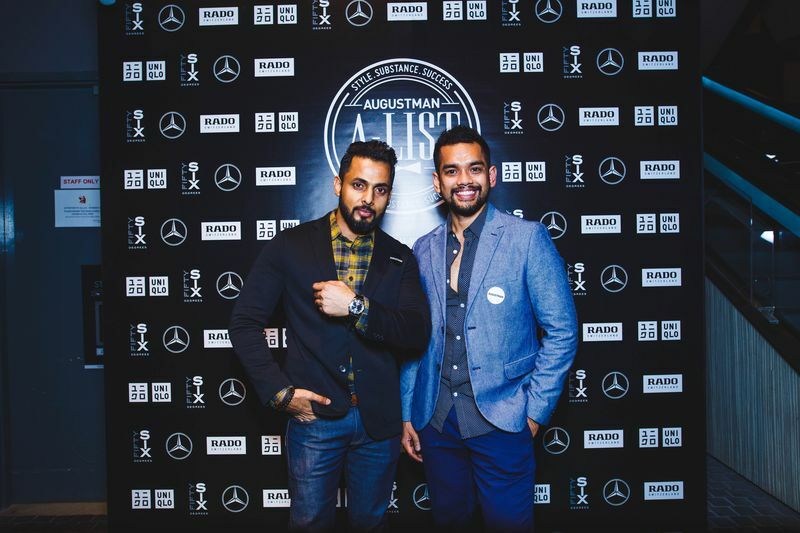 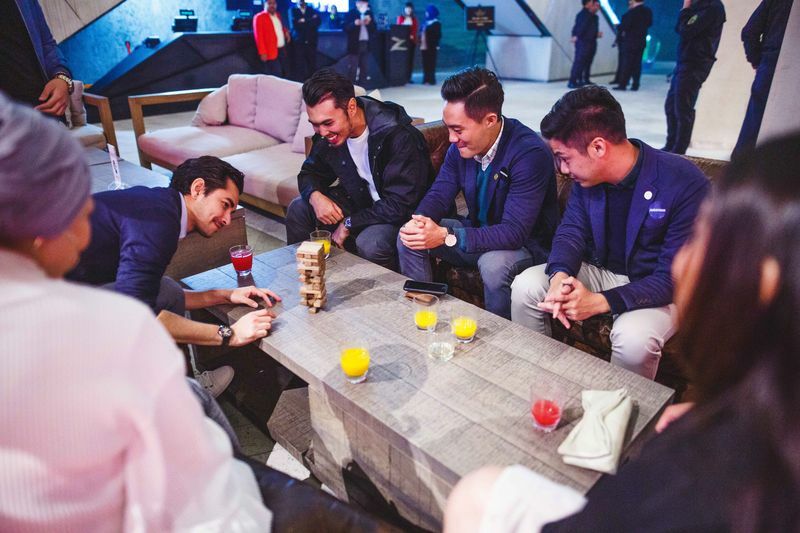 In celebration of the opening of its boutique in KLCC, Rado invited our A-Listers to be a part of the red-carpet event as models showcasing the Swiss watchmaker’s latest collection of timepieces. 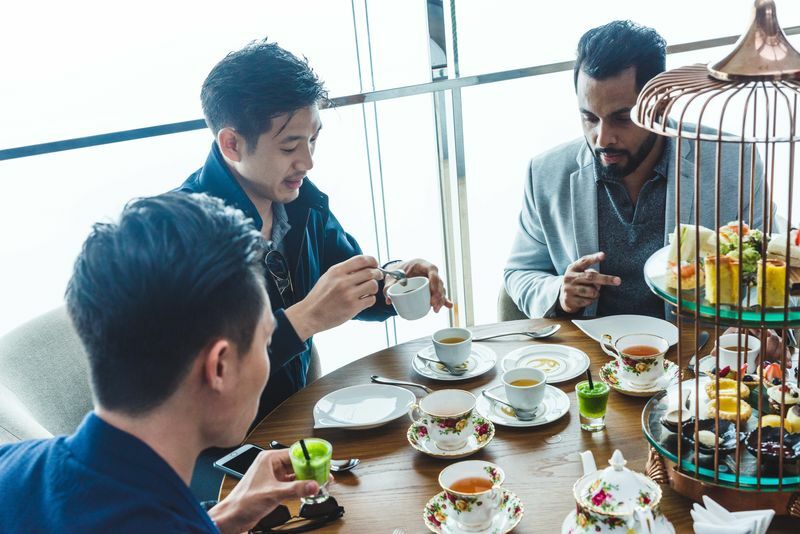 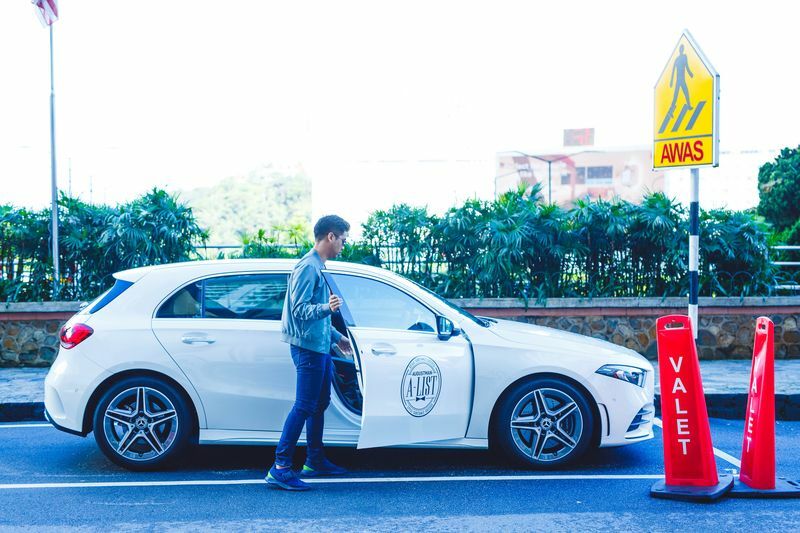 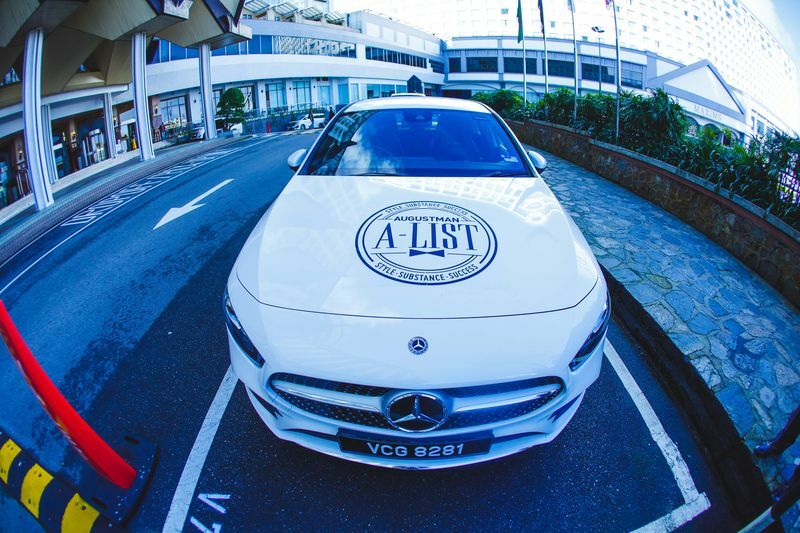 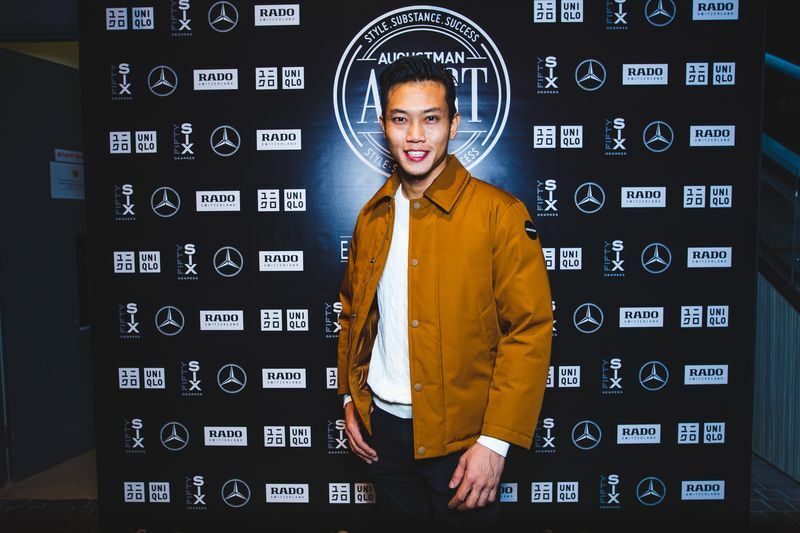 Further highlighting The A-List’s concept of “journey”, Mercedes-Benz expanded #MyUrbanHunting to include a two-day excursion to the World Heritage Site of Malacca in a convoy of Mercedes-Benz’s latest luxury offerings. 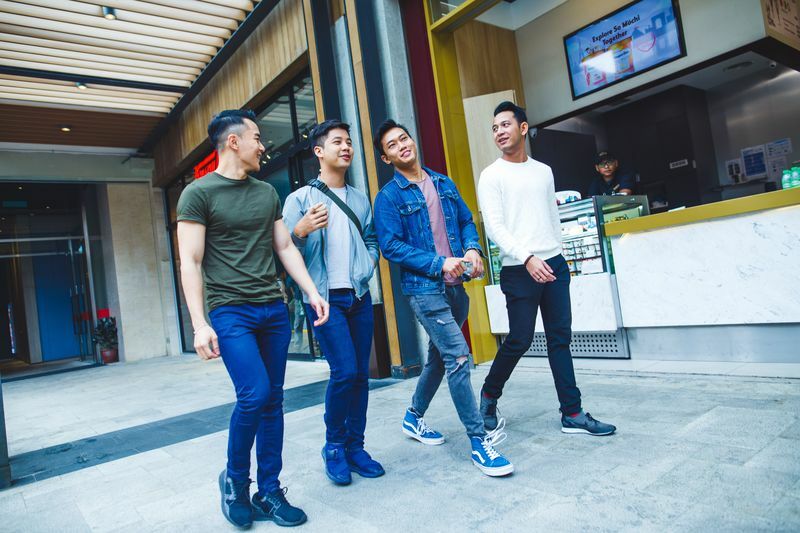 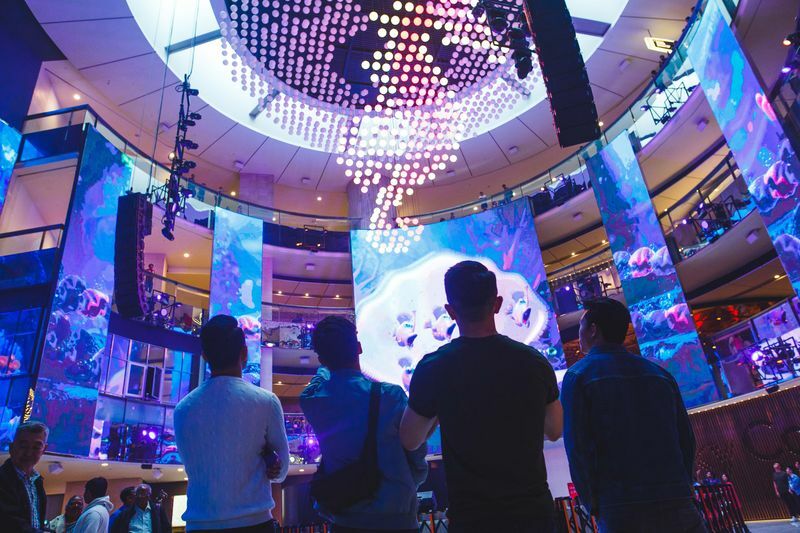 In addition to cruising around the historical town centre, in style, the group took a walk down history lane at Jonker Street, enjoyed an evening of culture and performance art in an immersive, high-tech, multisensory show at the Encore Melaka theatre. 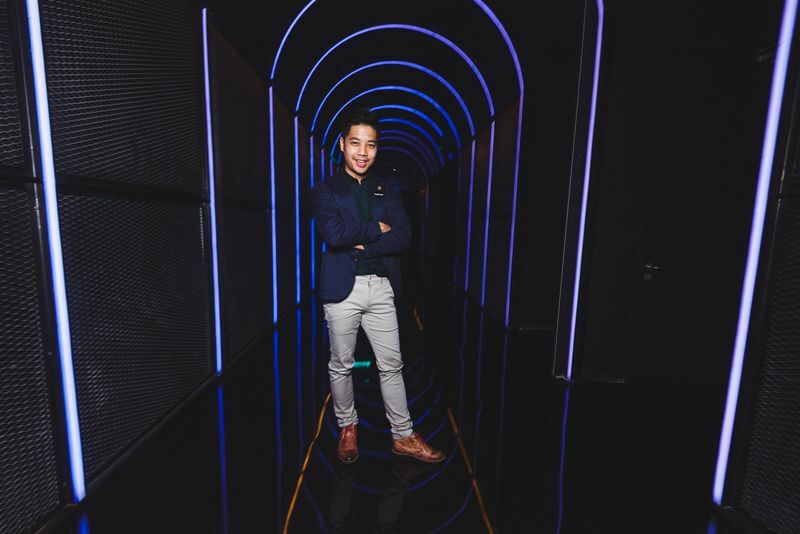 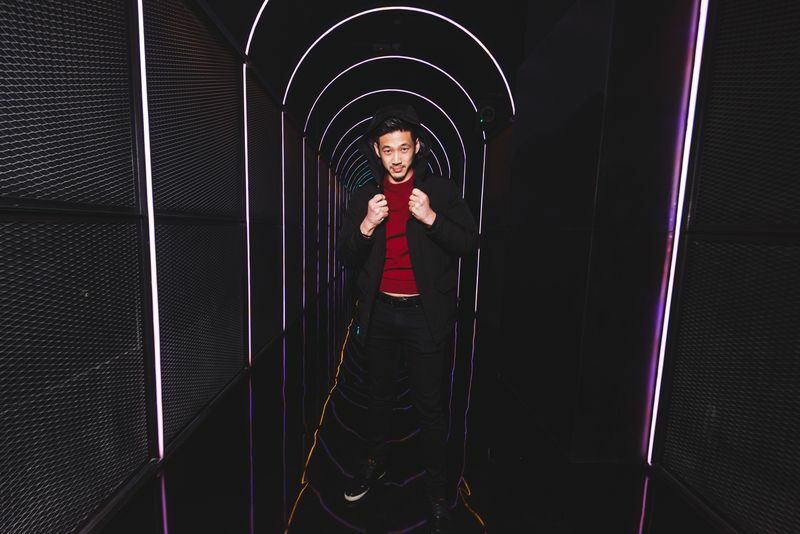 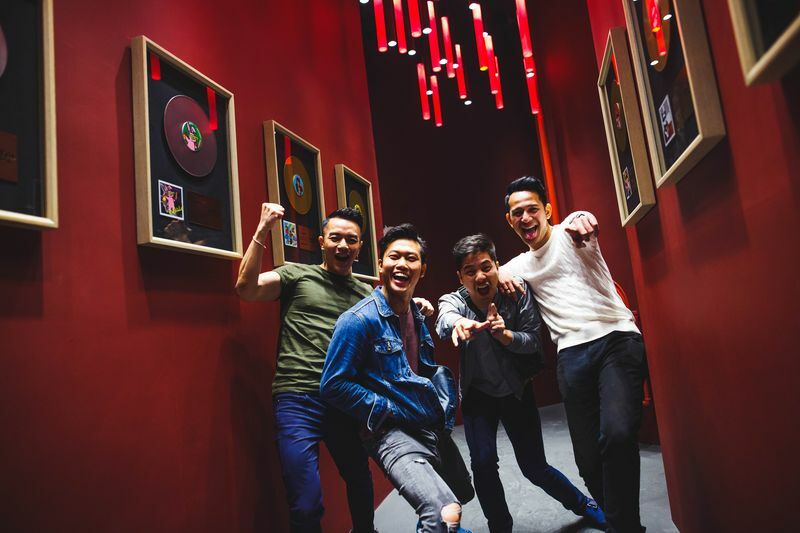 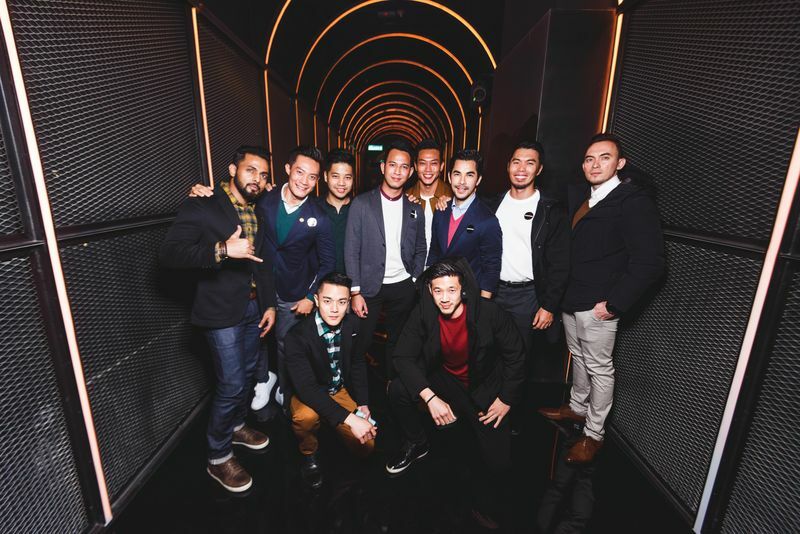 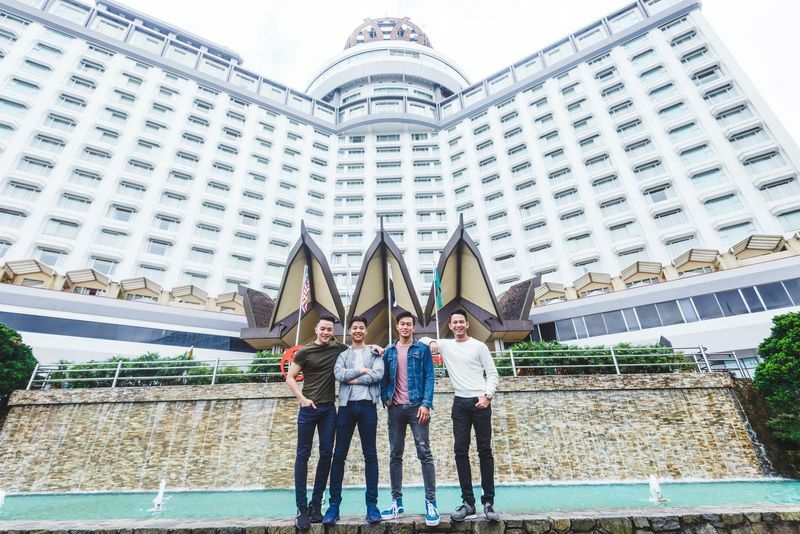 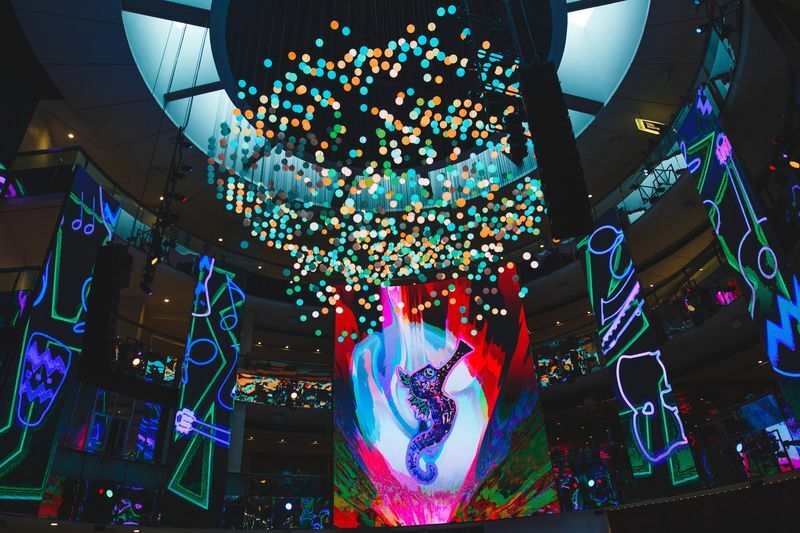 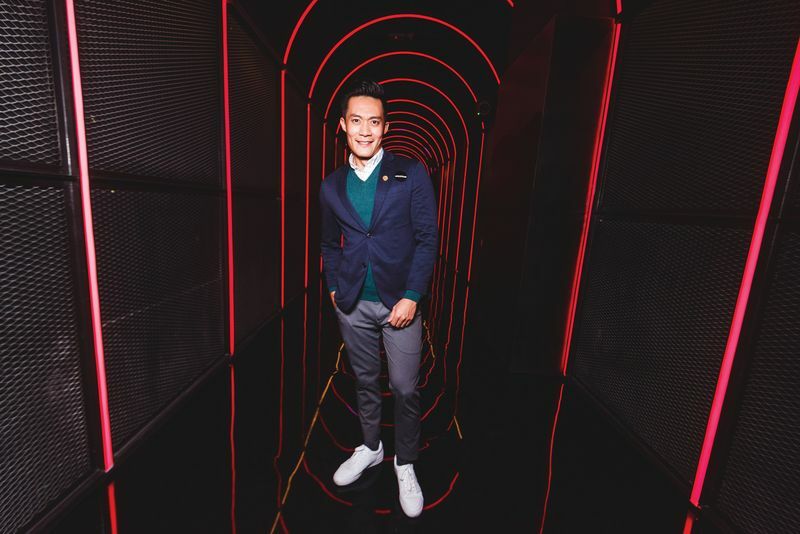 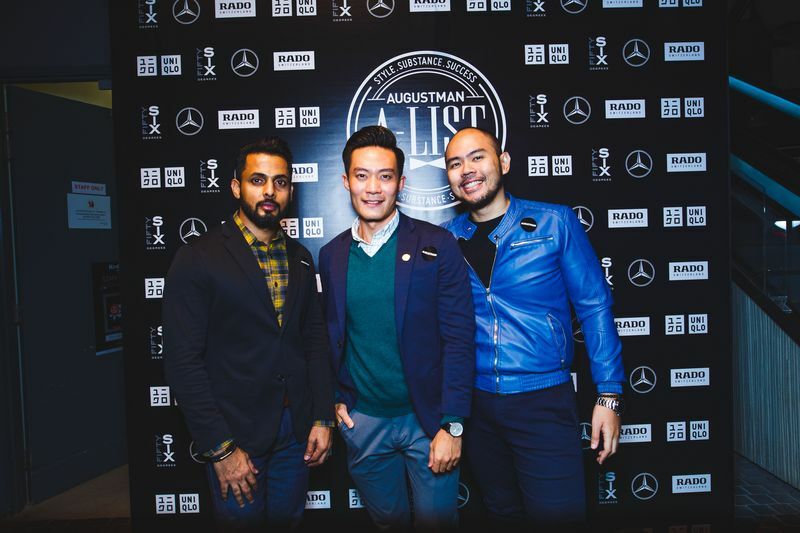 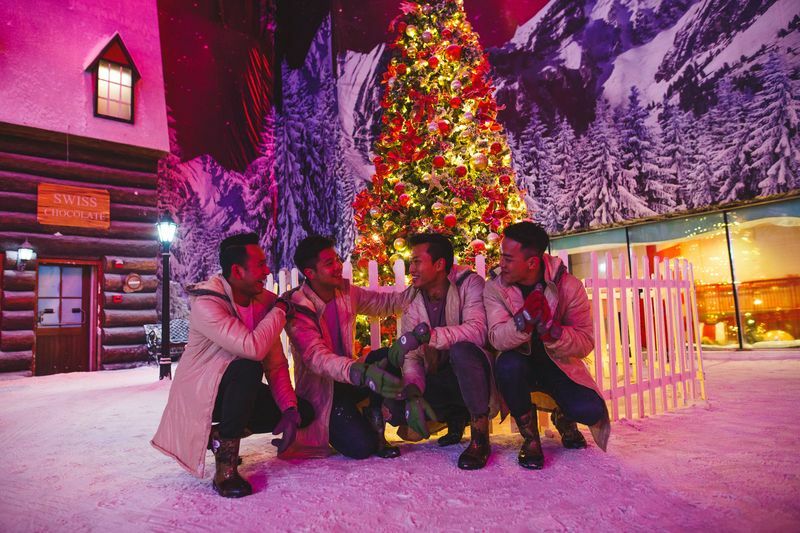 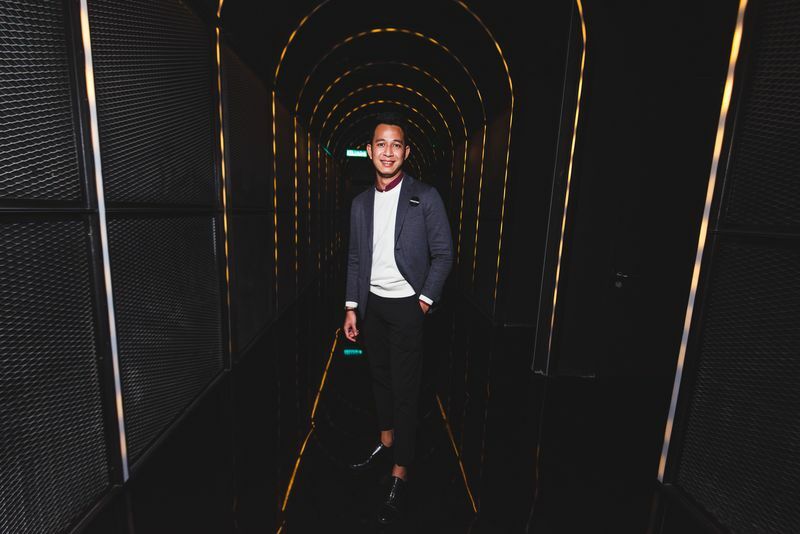 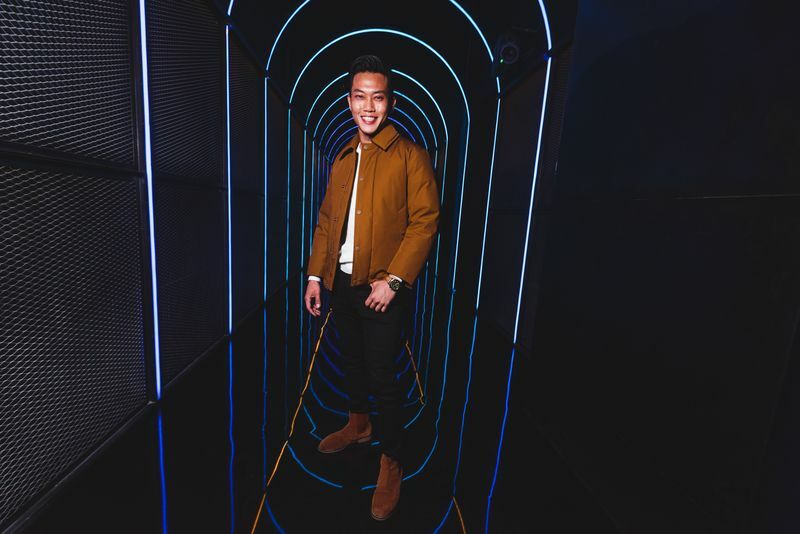 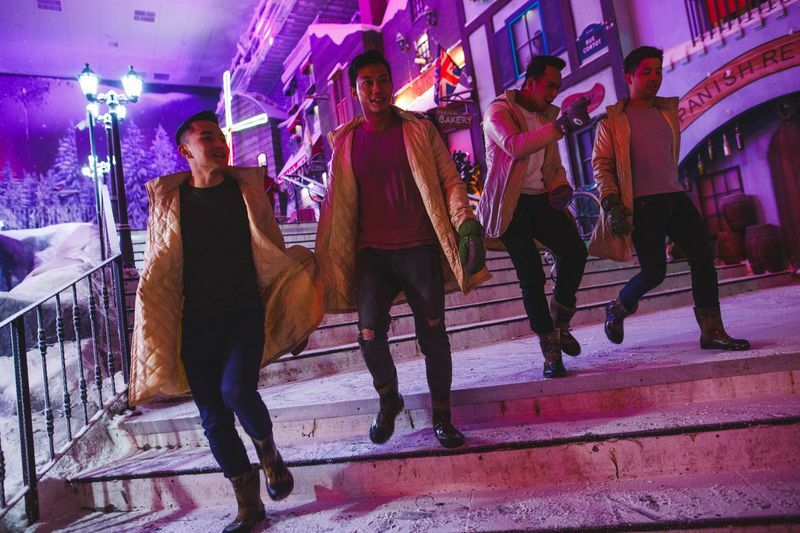 As the year drew to a close, The A-List reached a new peak – literally 1,800m high – with a celebratory dinner and a night of drinks, dance and entertainment at social gaming lounge and bar RedTail by Zouk and state-of-the-art club Empire by Zouk, Resorts World Genting (RWG). 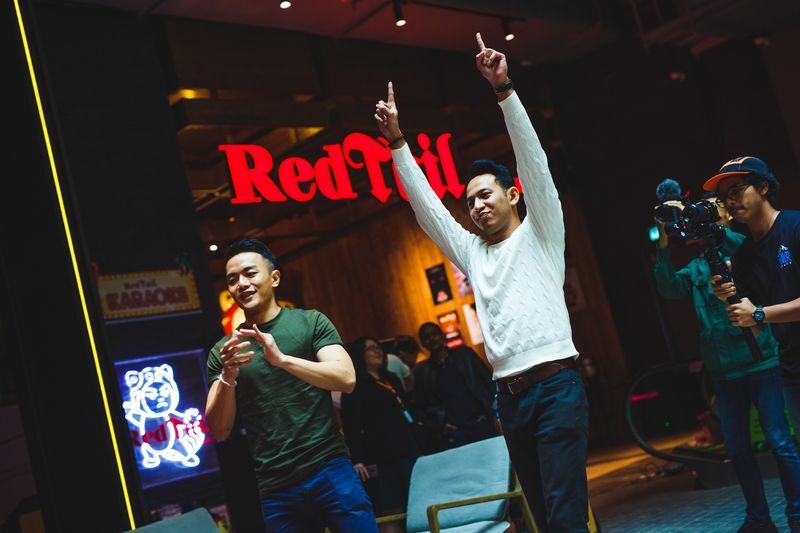 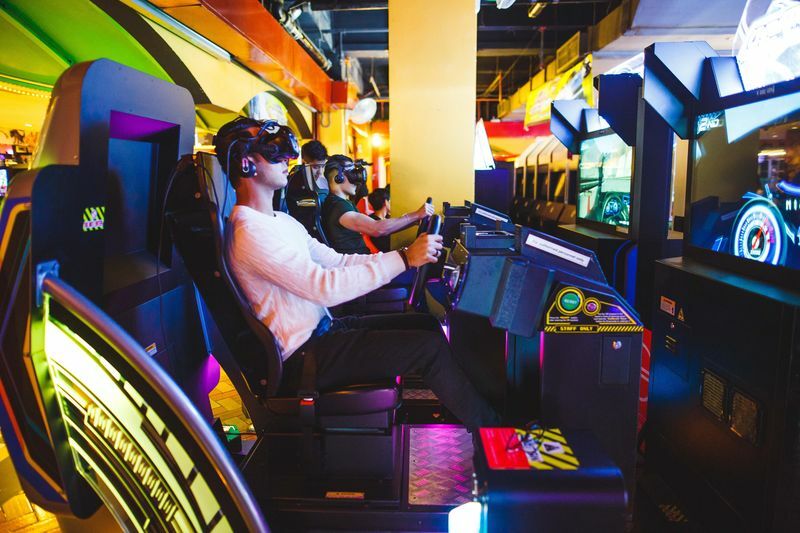 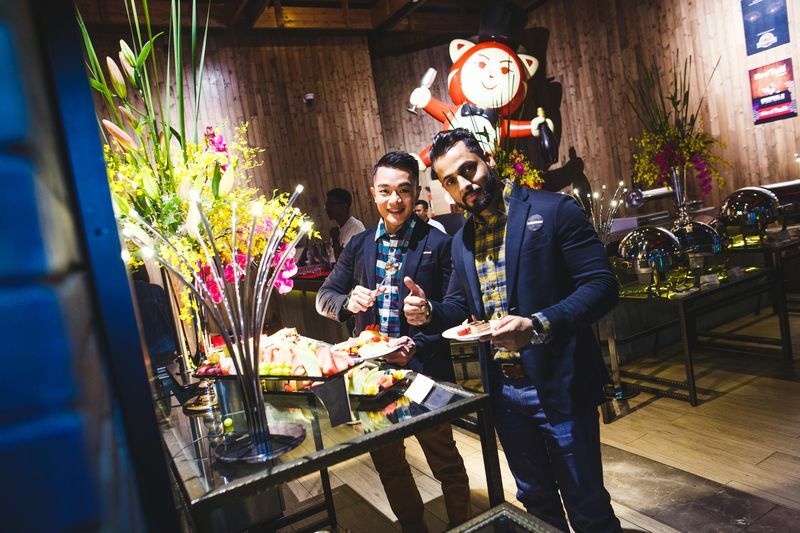 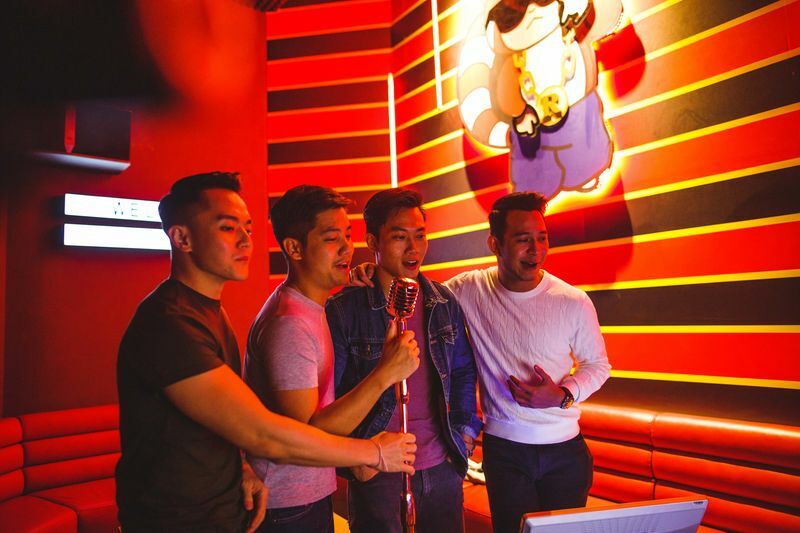 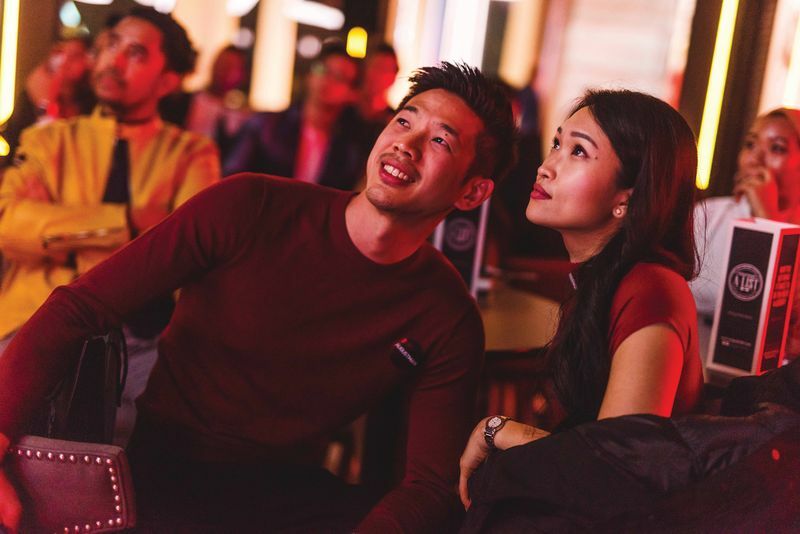 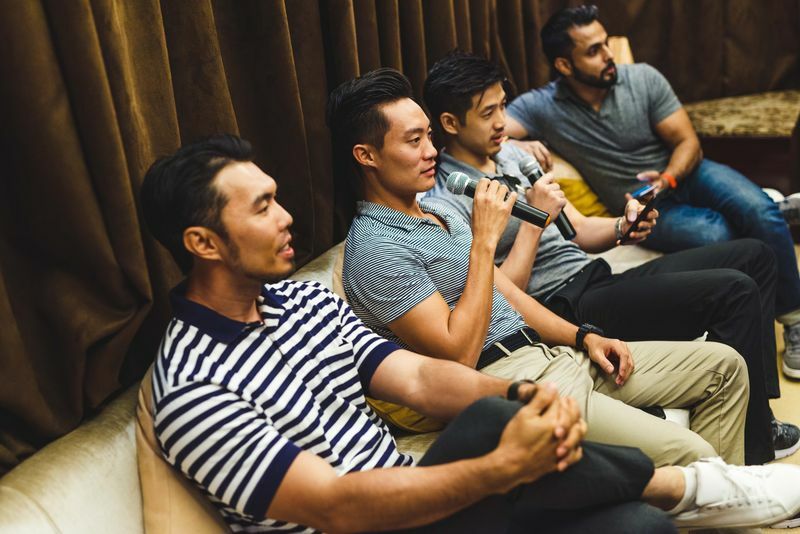 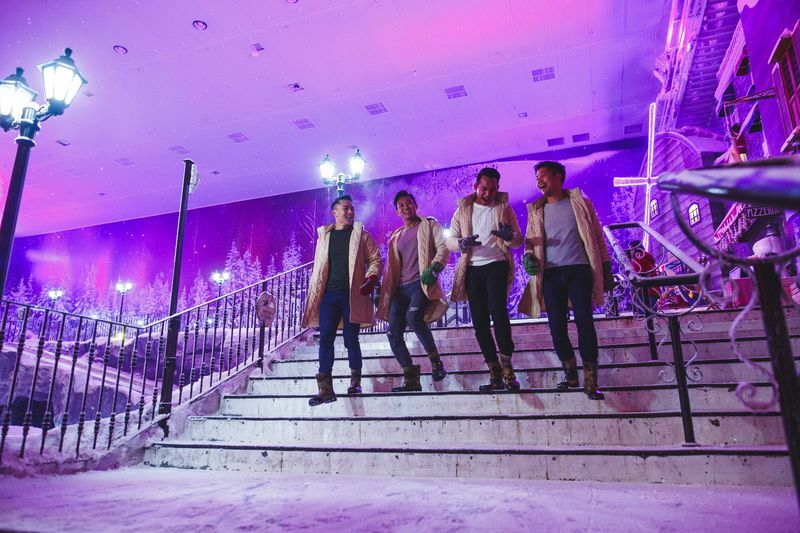 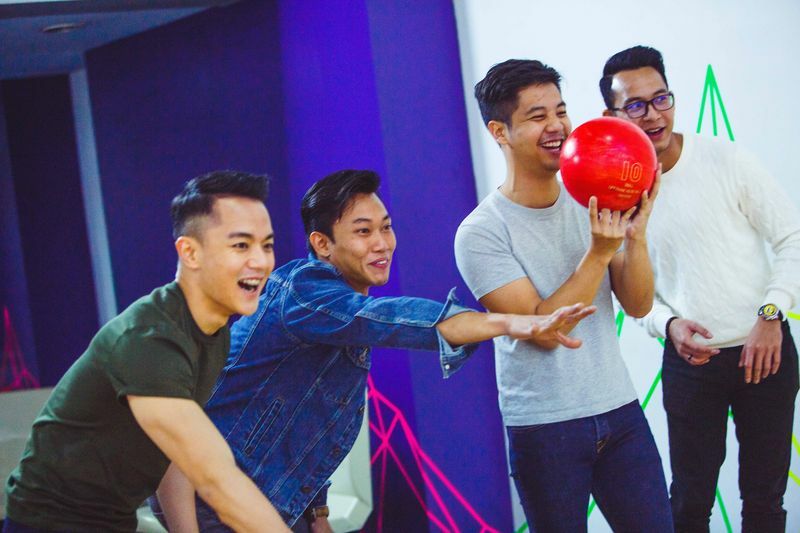 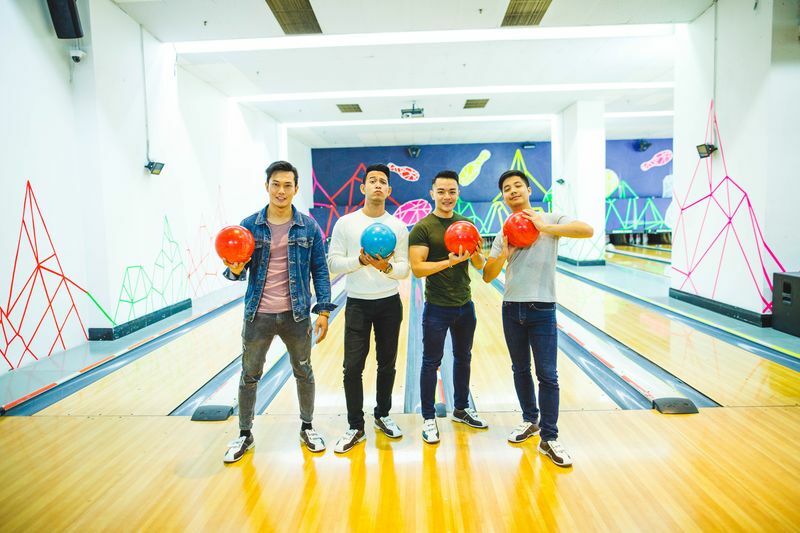 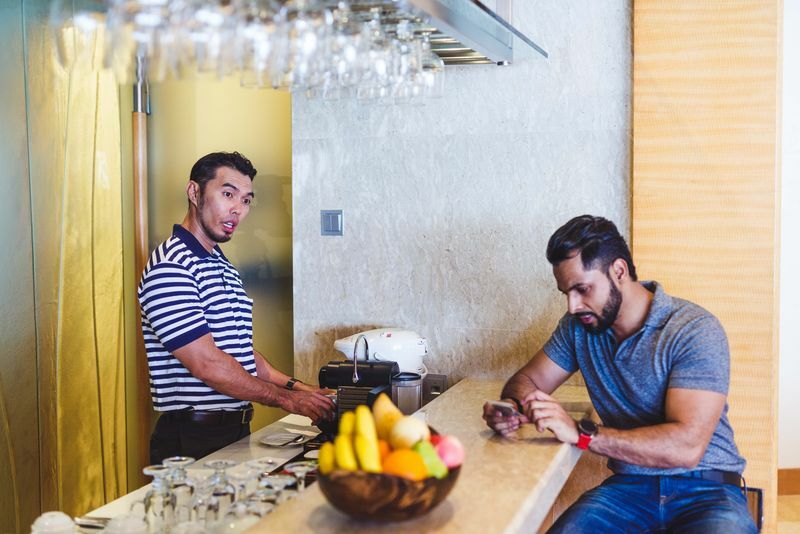 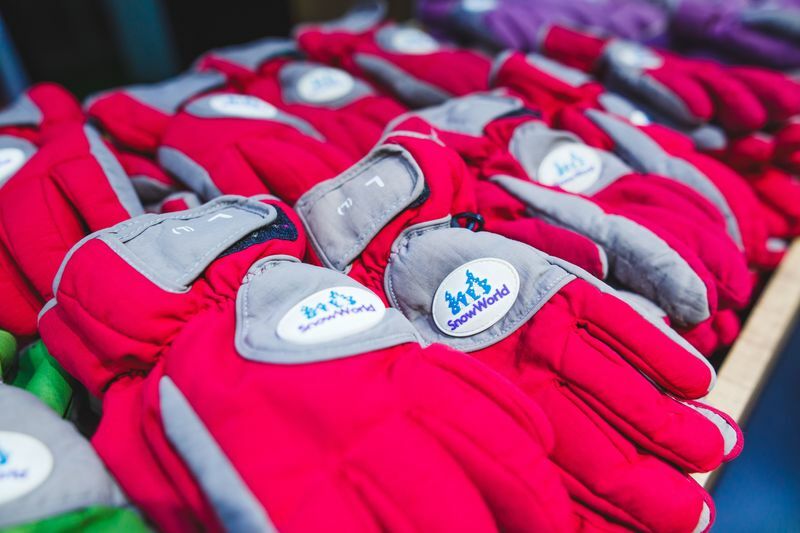 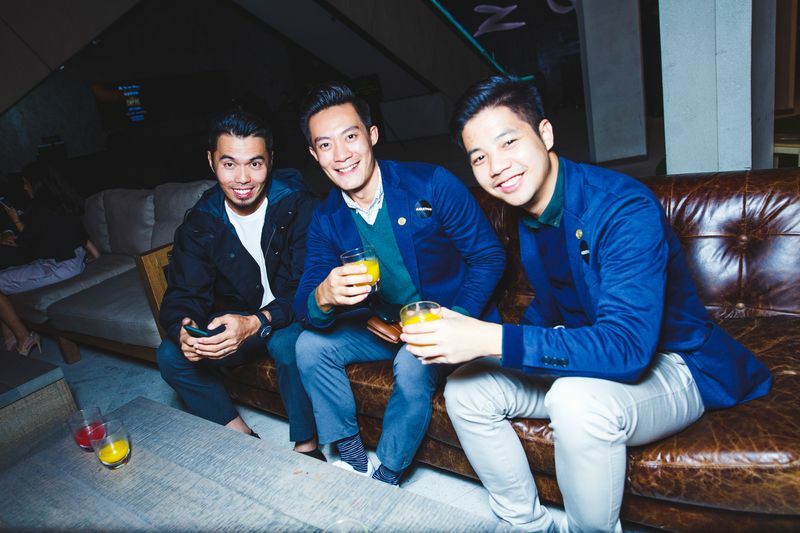 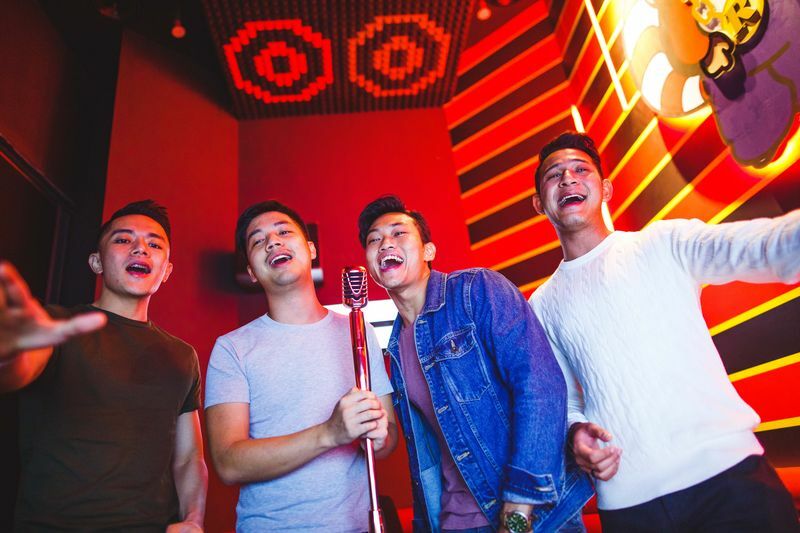 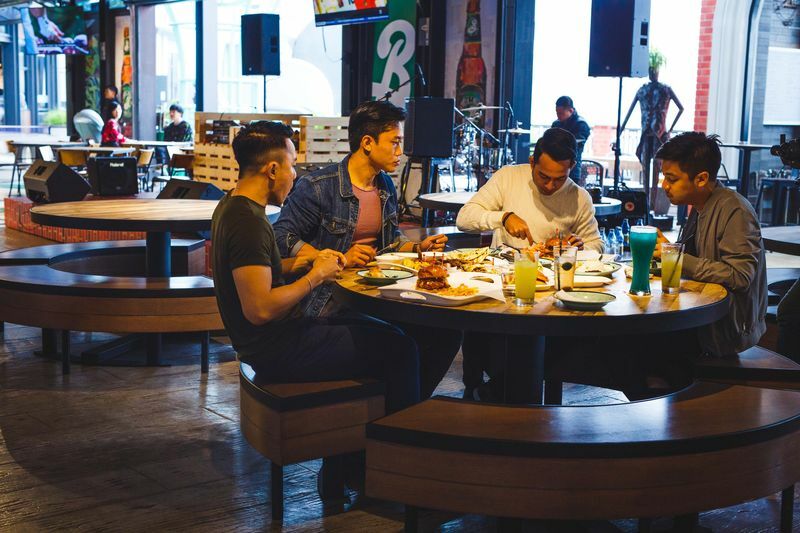 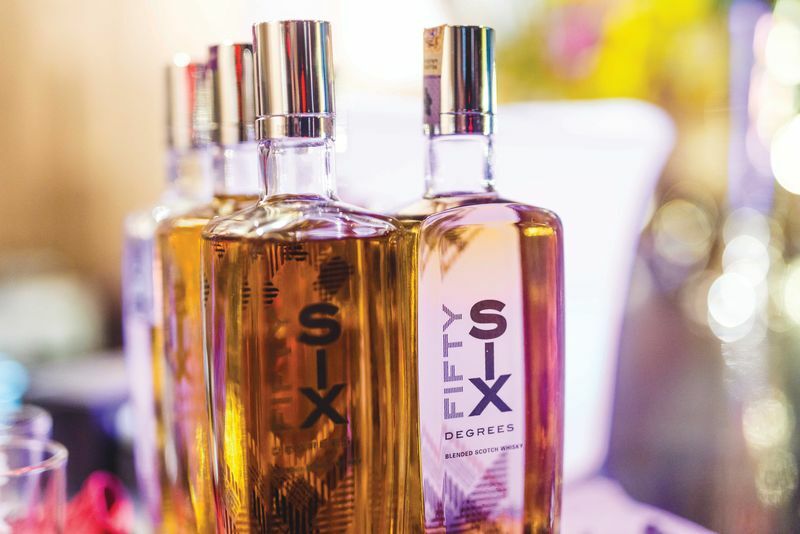 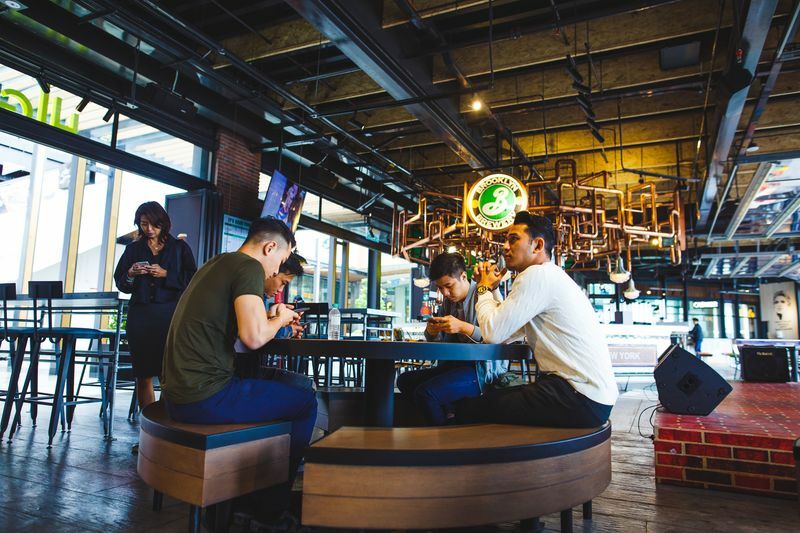 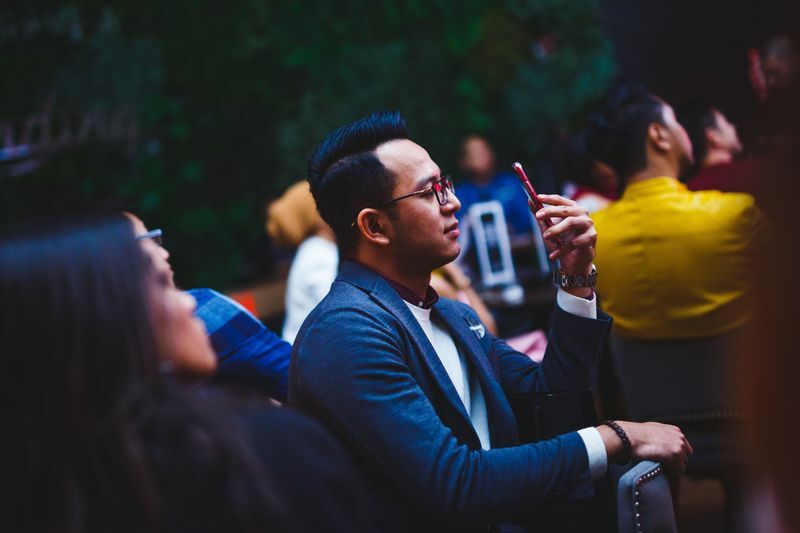 At RedTail, our men of the hour, together with their guests, enjoyed a scrumptious buffet accompanied by a host of drinking and social games, including digital beer pong, life-size Jenga and Connect Four, air hockey and more. 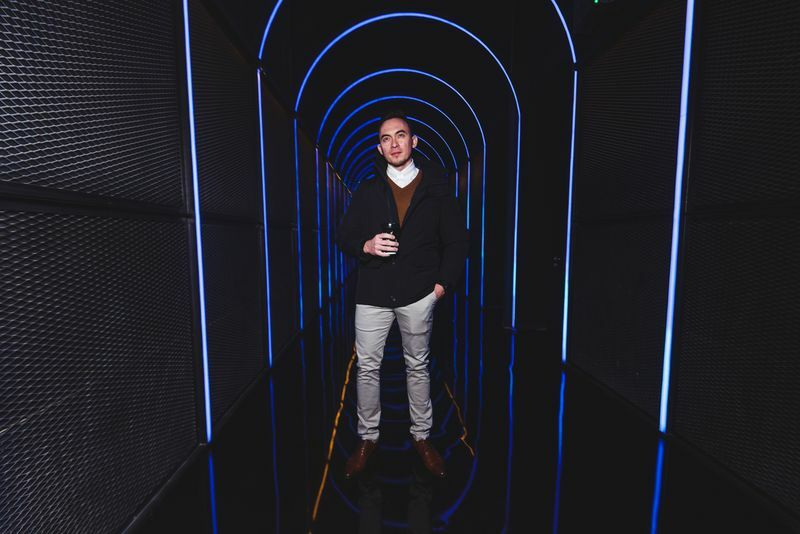 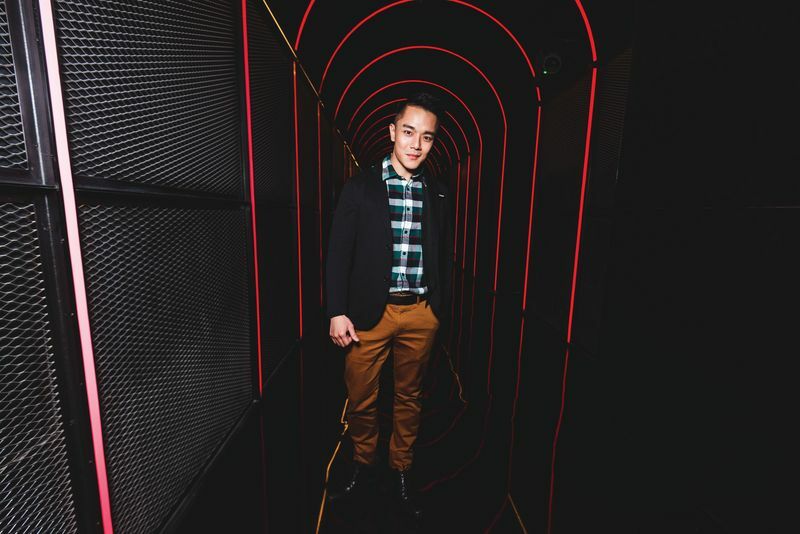 The party continued over at the newly launched Empire, across from RedTail, through an entry-tunnel of neon arches. 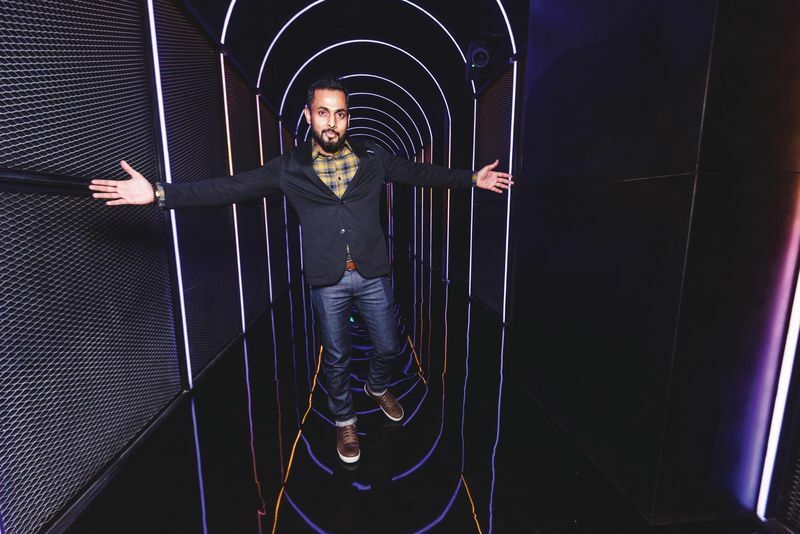 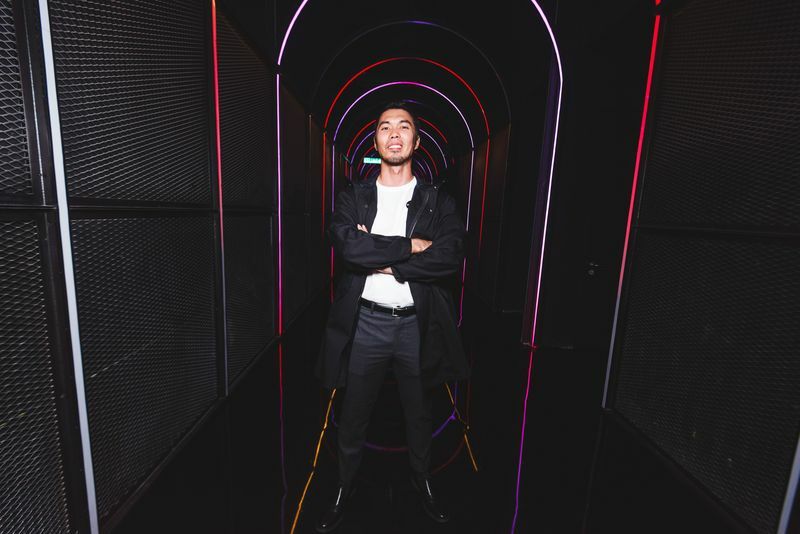 Opened as phase one of the Zouk Club roll-out at RWG, the exclusive nightclub boasts 5,000sqft of space and a blend of art, fashion, music and urban, hip-hop vibes. 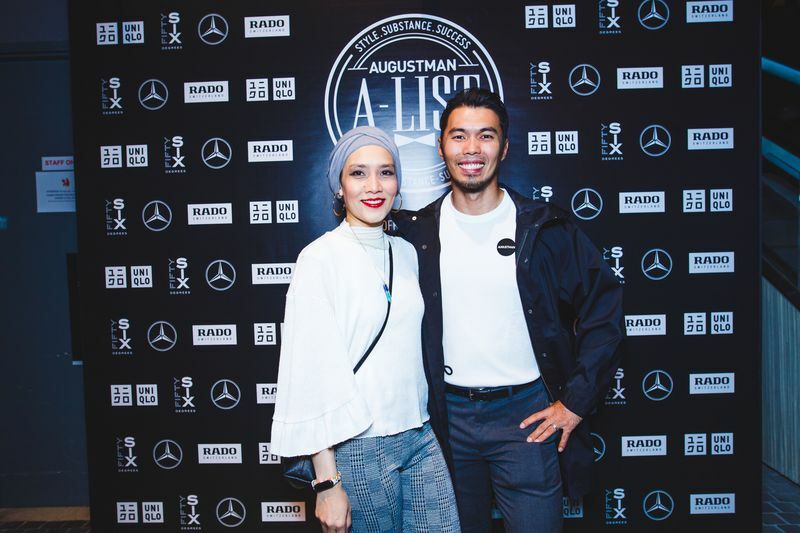 Joined by previous years’ A-Listers, whom we truly appreciate for going out of their way to be with us, we danced, sang and partied the night away, officially celebrating the class of 2018 and the beginning of closer friendships! 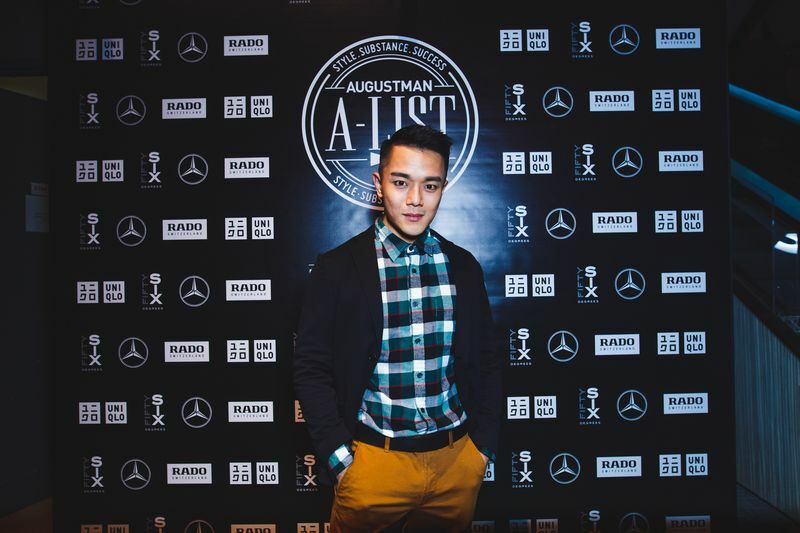 *Visit augustman.com/my/the-a-list and check out all the things that went down in The A-List.